Real Housewives of New York is back, and Season 11 looks amazing so far! Faster than you can yell “Jovani” at a cabaret show, the continuing turmoil between Dorinda Medley and Luann De Lesseps was brought to the forefront. After all, Luann did not take kindly to Dorinda’s drunken heckling enthusiastic support during her cabaret performance. Of course, we all know it wasn’t about the Jovani. Instead, it was about Luann failing to invite Dorinda’s man, John Mahdessian to the big show. 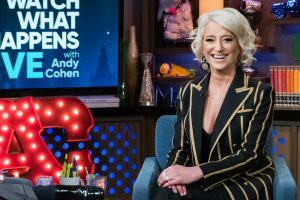 Dorinda’s blood was boiling once Tinsley Mortimer spilled the beans that Luann had invited her boyfriend, Scott Kluth, the day of the performance. Now that is some questionable etiquette, Countess. This Dorinda Medley vs. Luann de Lesseps beef is all sorts of confusing. 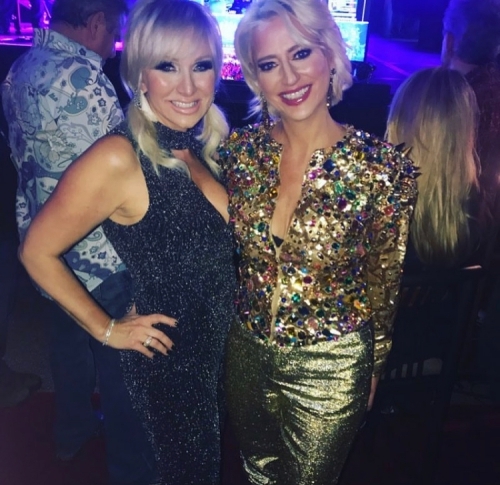 During the Season 10 finale, Dorinda was upset that Luann told Tinsley Mortimer to bring Scott Kluth to her cabaret show. This bothered her because her own man John Mahdessian did not get an invite. During the cabaret, Luann wore several Jovani gowns. Earlier in the season, Dorinda brought Luann to the Jovani showroom to check out dresses. Somehow that all melded together and Dorinda yelled out “Jovani” multiple times during Lu’s performance. But if you ask Dorinda, she insists, she was NOT heckling. Ummmm. What is her definition of heckling? If the photos we’ve been seeing of the Real Housewives of New York cast at events over the past few months are any indication, we won’t be seeing as much of Bethenny Frankel or Luann de Lesseps this coming season. It seems to always be the Fab Four hanging out together: Sonja Morgan, Tinsley Mortimer, Dorinda Medley and Ramona Singer. Last night was another example of that. The ladies were having some fun together at the opening night of the Big Apple Circus at Lincoln Center in NYC. Tinsley served as the Ringmaster/hostess of the opening night and Sonja Morgan was involved in some of the acts during the show, too. Also tagging along with the Fab Four: Dorinda’s beau John Mahdessian. He seems to attend a lot of these events with Dorinda, but stays low-key and off to the side mostly. 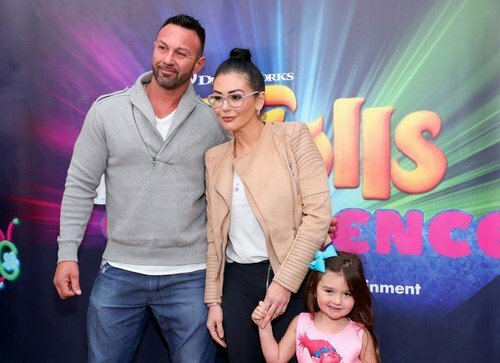 Check out the photos from their night out at the Big Apple Circus down in the gallery! On the current season of Real Housewives of New York, Carole Radziwill has an up and down relationship with Adam Kenworthy. Her costar Tinsley Mortimer has an on-again-off-again relationship with Scott Kluth. Dorinda Medley is still going strong with John Mahdessian. The three Real Housewives of New York duos (because who knows if “couple” is actually the applicable word in every instance) went to Dubai with some friends. 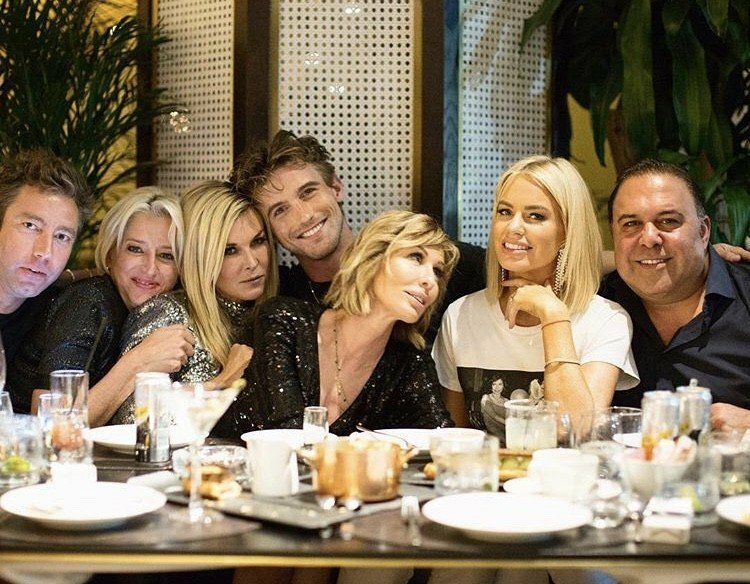 They all visited Ladies of London star Caroline Stanbury.